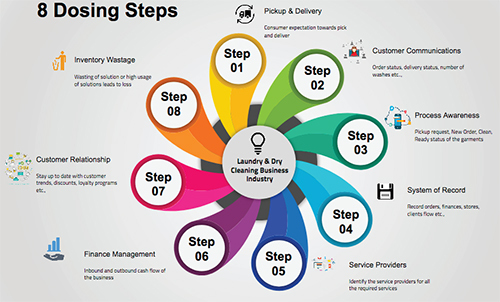 Lack of skilled manpower, awareness about latest technologies, software solutions, dry-cleaning chemicals and more such issues face the Indian laundry and dry-cleaning (LDC) industry; thus, widening the gap between the organised and unorganised sector. 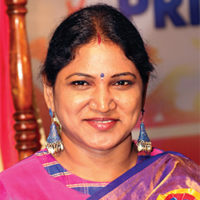 Mohana M. interacted with some of the service providers across India on the round realities facing the industry. 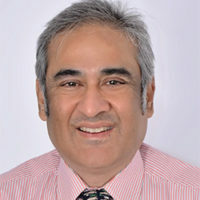 As Anshul Gupta, Director of Quick Clean, reiterated in his presentation at the National Conference on Dry-cleaning & Laundry at Delhi, “According to a report, the Indian laundry and drycleaning segment is estimated to be $76 billion.” This figure is, both the organised and unorganised sector put together. There are many factors that are detrimental for the progress of the unorganised sector. 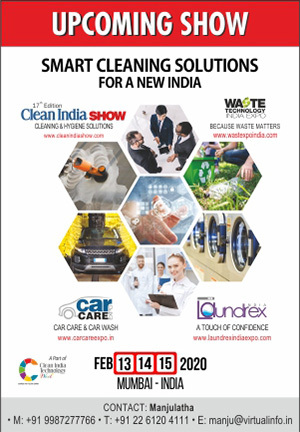 On the other hand, almost all the top brands of equipment and chemicals that Clean India Journal met with at Expo Detergo, Milan, Italy, expressed interest in exploring and expanding into the Indian market. The dry cleaning, textile and laundry solution providers from across the world at Milan admitted that the next market for the linen care segment is INDIA. Given the dearth of indigenous manufacturers, the dependence for supplies on international markets is much higher in India. 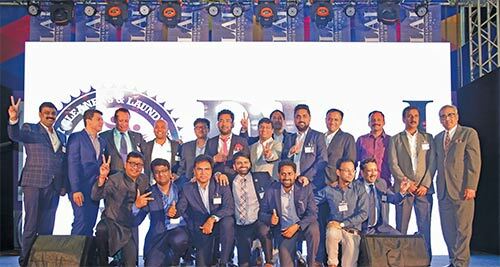 Showcasing the latest in dry-cleaning – Wet Cleaning 4.0, industrial laundry machines, systems, textile & finishing machines and more at Expo Detergo, Indian suppliers and JV partners from India are set to bring these solutions into the country. 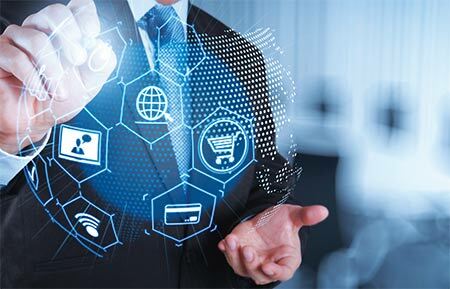 New systems, Cloud-based operations, new technology… require an equally buoyant team and facilities to run the operations. Do we have them in India? Interacting with some of the service providers across India, who were present at the NCDL in Delhi shared their woes and the need for solutions. 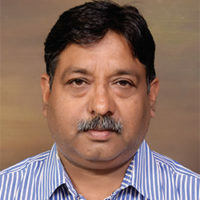 Dry-cleaning is one of the oldest professions in India and Avinash Kashyap, Proprietor, Super Dry Cleaners, says that dry cleaning is done by solvents and not by washing machine. “Many of the players are uneducated in this sector. 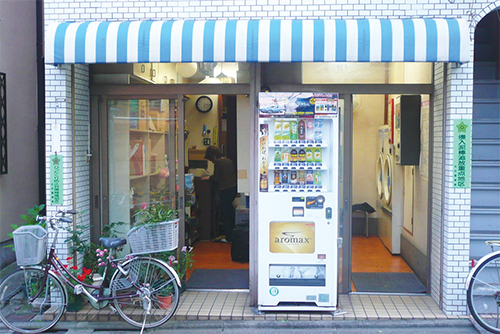 We are dry cleaners and face issues with supply of petroleum which is costly,” he adds. While Europe has moved on to Wet Clean 4.0, the concept is just entering India. 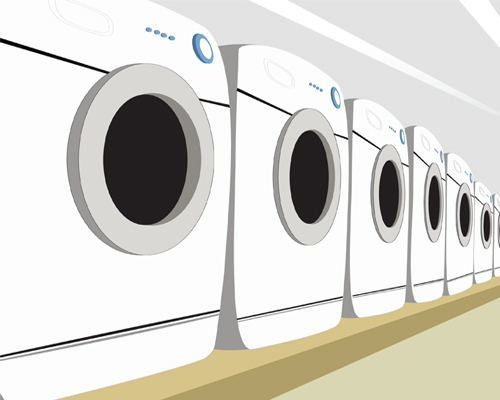 More than the technology, the awareness and acceptance of Wet Clean as a suitable alternative is yet to seep into India. The skill development authorities are being approached. “This sector is going to be a biggest churning sector for employment. It is going by all the job promises which governments are making.” This will enable certification of skills. By tying up with international institutes certification programs can be brought into India. Besides personal growth, the importance of this profession will increase, he adds. “At the outset, there is no major problem. However, issues related to GST has been affecting the retail segment and needs to be addressed at the national level,” says Prathiba V, Proprietor, Laundry Spa. The GST factor in certain places of Punjab has affected business to the extent that two adjacent shops are providing the same service at different rates! ‘So, why would the customer come to my shop to dry clean when I charge more than what the next shop is offering?’ Many dry cleaners face the same tune. 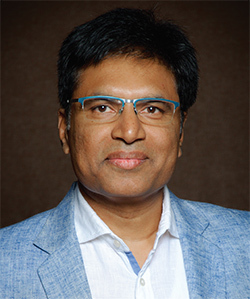 Sisir Reddy, CEO & Founder, Safe Wash, says, “But there is no national level organization which can take into consideration the problems which we are facing such as GST, manpower issues, etc.” The unifying factor is largely missing. “Anything good can happen only when people meet and talk. There are a lot many things that we young players can learn from the experienced ones. This is a business where there are a lot of questions. 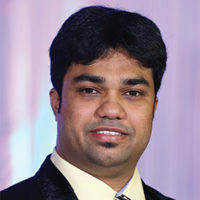 About 80% of my doubt have been cleared after meeting people in the same business,” Sisir adds. 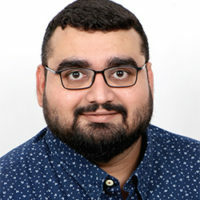 “We are a part of the hospitality industry and hence, I consider the formation of an association will give the right amount of exposure not only to the start-ups and young drycleaners but also to the big players of the industry,” says Sudhir Batra, Managing Partner, Mercury Dry- Cleaners. Summing up the concerns, as Sudhir puts it, are: “We require government initiative especially when it comes to GST. Secondly, dry-cleaning is also an art and there is no proper institute that can make people learn it. Thirdly, the concern to have skillful workers. Fourthly, at every step there should be innovation to match the satisfaction of our customers. Lastly, is to do comparative analysis on management and labour.